The days of traditional mobile phone games, which had almost zero thrill, narrative, or stunning visuals are long gone. 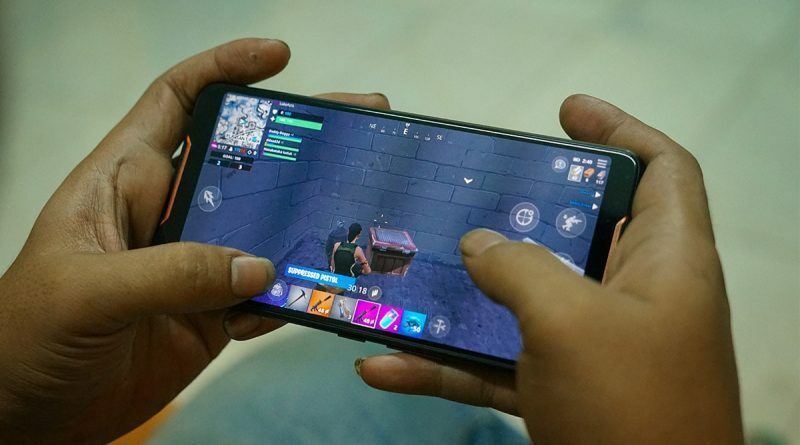 With the latest mobile technology allowing for high-end processors, RAM, and memory storage, the mobile game developers have also far-fetched their imaginative abilities to create some of the best gaming adventures for the pocket-screen. Let’s take a look at some of the top 10 Android games available on Play Store. 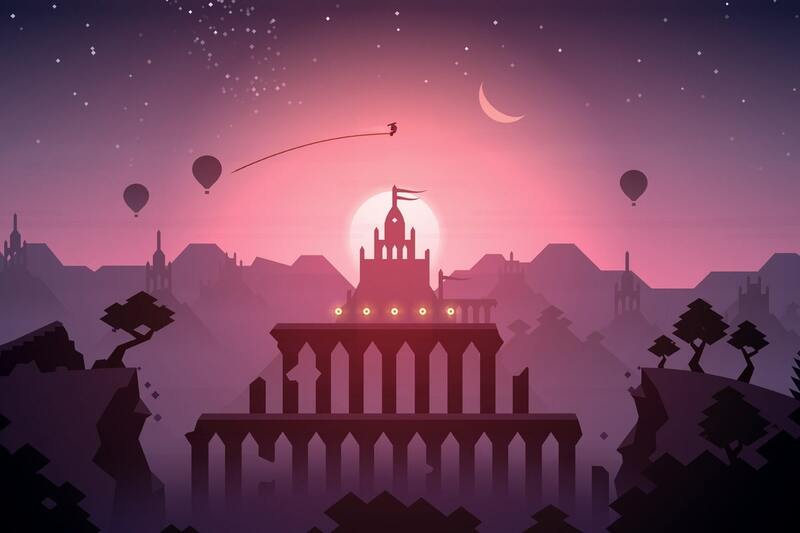 A standalone follow-up to Alto’s Adventure, this is one of the top android games in the endless-run genre. The game follows an endless sandboarding journey of Alto into the unexplored dunes, canyons, and other fantasy places while climbing up walls, jumping off gaps, and sliding on canal water. The game is recommended for its simple android gameplay and a melodious soundscape, which offers you immense peace of mind. The 4.7/5 rating on Play Store is an indication of the game’s capability to make the user addicted to it. 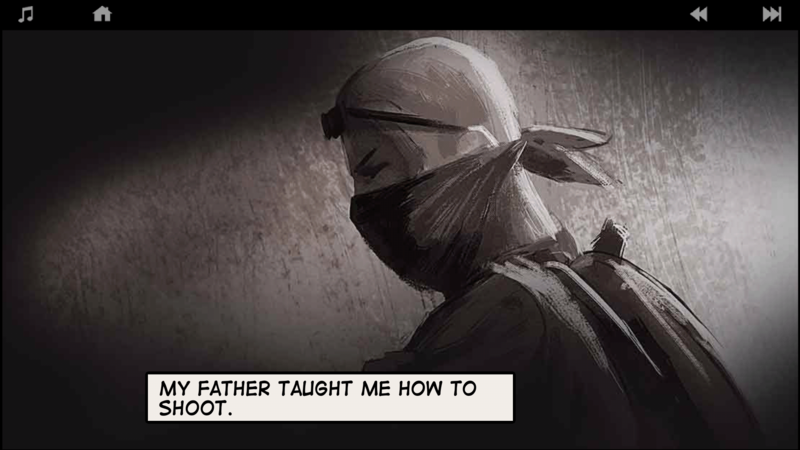 A story of a sniper who has infiltrated a crime syndicate for an unknown reason. What follows is a series of captivating assault and sniper missions, and thrilling experiences of stealth, strategy, and focus. All of it added with suspense on who the protagonist is and what actually is his mission. While eliminating targets, you are made to go through the events of the past, leading to an open-ended climax. Lonewolf is a neo-noir android mobile game, with one of the best plotlines among mobile games. Though the game has gone through really slow updates in the past years, its gameplay experience is worth every minute. Despite a 4.7/5 rating, Cover Fire has skipped a lot of gamers interested in arcade and action genre. One of the very few offline shooting games, Cover Fire follows a group of resistance soldiers combating the advanced weapons, mechanical robots, explosives, and lethal forces of the enemy. 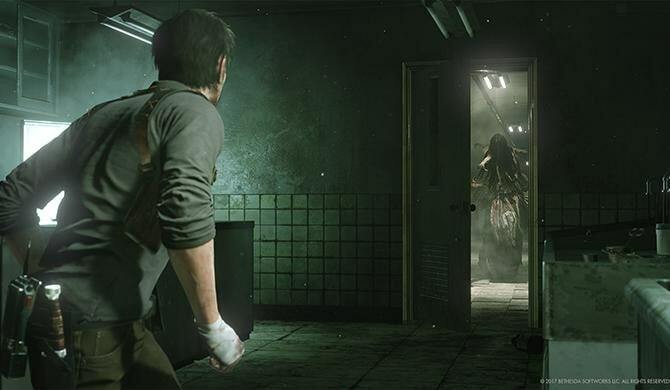 The game consists of different episodes set in different location settings, which gives the player a sense of newness as the game moves forward. The characters are unlocked per the player’s progress, and one gets a chance to play with all of them on several occasions. And all of that without any internet connectivity. Sounds exciting? Install now and start playing to unlock all episodes. Even after 500 million downloads on Play Store, this game doesn’t seem to lose its grip of interest and fun among users. With a long-standing 4.6/5 rating, this game is among the best android games available on Store. 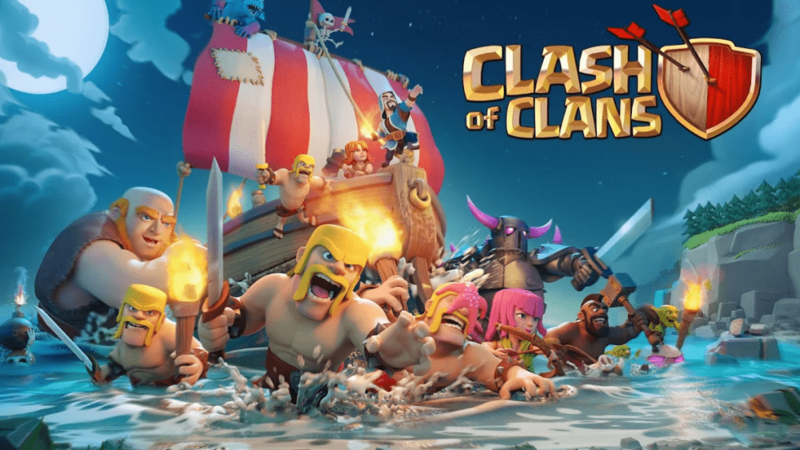 A civilization building game, Clash of Clans offer you to expand your civilization, by combating others and play with a number of players online in the game. Here you can fight, defend, and protect your clan and be the savior of all. Added with special events and made better with regular updates, Clash of Clan is available free on Play Store. Asphalt was the game that actually brought your Need for Speed fantasies on mobile screen for the very first time. 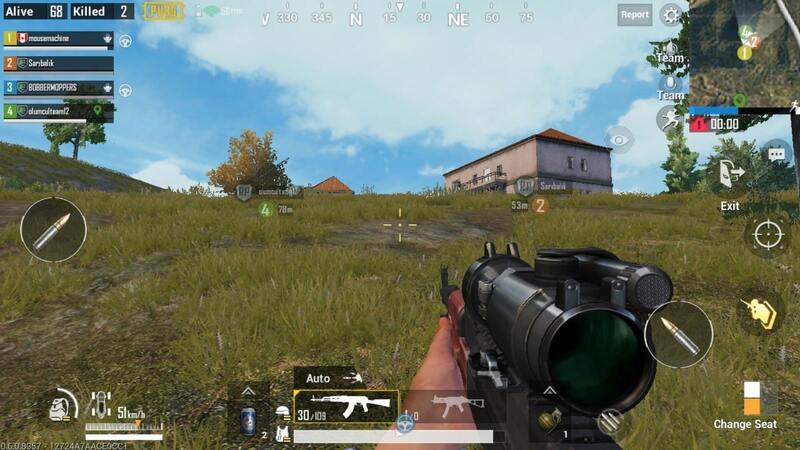 And now, with new locations, upgrades in graphics, and several other features, it has become one of the top rated android games of all time. The latest version of the game features exotic tracks and locations to unravel with more than 50 modern-day road beasts to race with. You drive your favorite dream cars to be the Street King and make as many modifications your brain can offer. A living dream for racing and car enthusiasts, Asphalt 9 holds a 4.6/5 rating on Play Store. The best ever action-stealth on android produced over the course of five years of hard work, Republique is one game you just can’t miss out. The plot follows a player and his aide Hope, who embark upon a mission to infiltrate and end a technologically advanced and secured totalitarian government. And the game has it all. From action, shooting, stealth, and strategy to hacking, mechanical controls, attracting gameplay, and high-end graphics, everything. The game has been critically acclaimed and has gained mass popularity among mobile gamers. The only drawback, it’s massive and requires a 3.6 GB of storage, added with the internal data. So, memory and RAM are two demands you need to fulfil to fully enjoy this game. 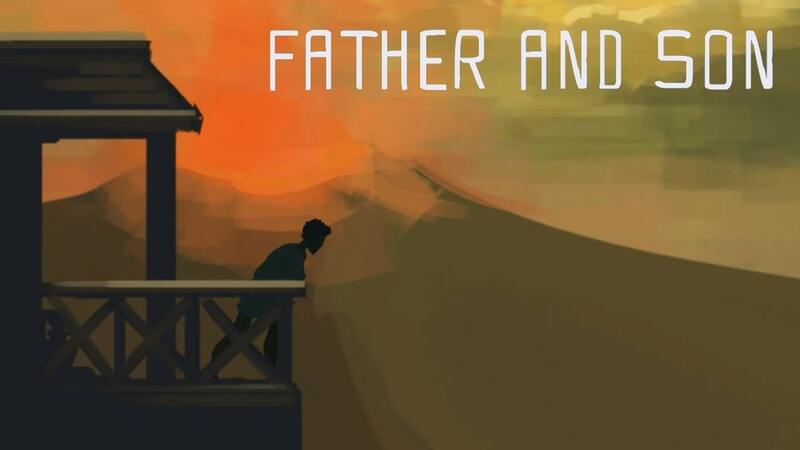 Father and Son is not some arcade or puzzle game but is a direct emotional strike to players’ hearts and minds. The game uncovers a plot focusing on a father-son relationship via exploring three different tales set in three different eras – the present day Naples, ancient Egypt, and Pompeii in 79 AD. The three eras and the events around them uncovers a father’s love for his son, while the protagonist tries to learn more about his own father’s nature, whom he had never known. A very simple game with comic strip graphics and a short-length story, it is one of the best android games that connect with the player at an emotional level, which is rarely a case in mobile games. Rated 4.5/5, Father and Son is a must play to have a diversion from commonly played games on android. To all GoT fans, this game is a treat for life. You play multiple central characters and your choices shape the rest of the game. So, here you have a chance to mould the events of the famous HBO TV Show per your choices. 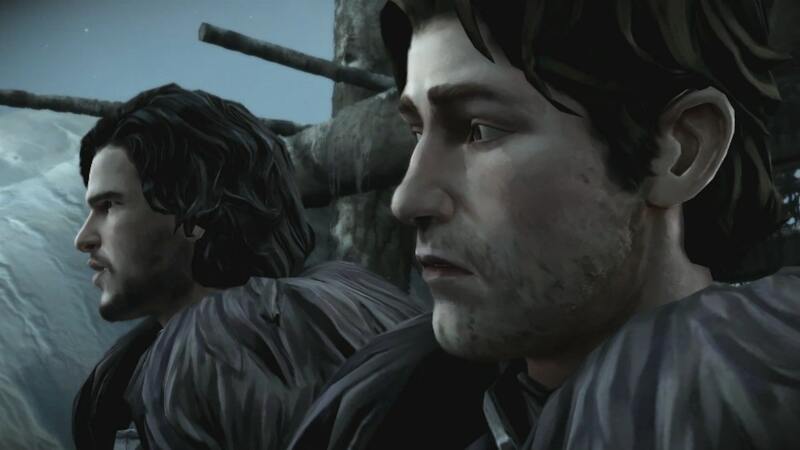 The game focuses on House Forrester, bannermen of House Stark in the North, and is set right after the events of the infamous Red Wedding. As the seven kingdoms crumble in the fight between their self-proclaimed kings, House Forrester fight for its own survival, awaiting the inevitable Winter. This game has only one single drawback. It’s not completely free. Though this topnotch mobile game has an episode ready to install, the user has to eventually pay to unlock the rest of the story. But guess it won’t bother GoT fans, right? Well, this game has literally outmatched almost all online shooting and action-stealth games like Counter Strike. Moreover, by offering free installation and play, developer Tencent has attracted more than 100 million downloads on Android devices. Designed in a Battle Royale style, the game features currently four maps, where a hundred players join in a server and fight to survive till last. The game can be played in squads of two or four, while also providing a single-player mode. As the game moves ahead, the players are needed to run towards ever-shrinking safe arena and either kill the opponents or get killed. 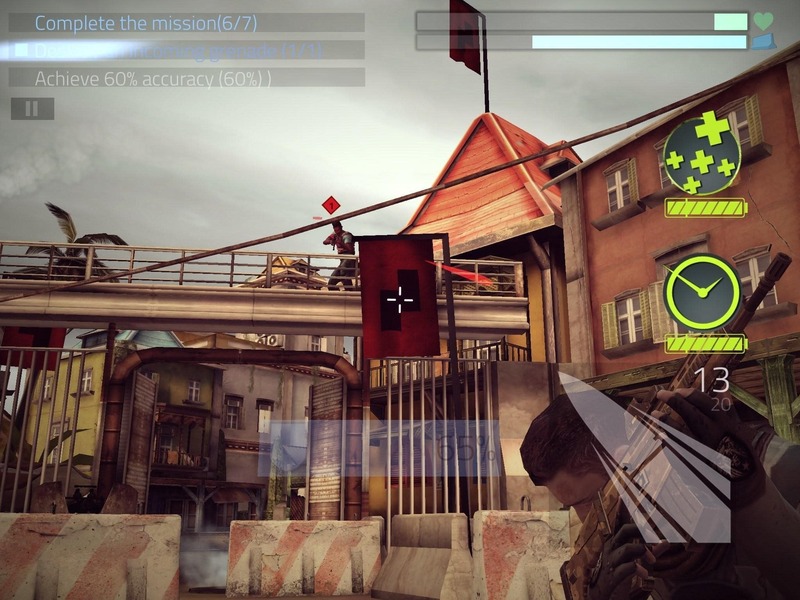 The game features weapons and other fighting tools of all sorts, addicting players to its fun and enthusiastic gameplay. 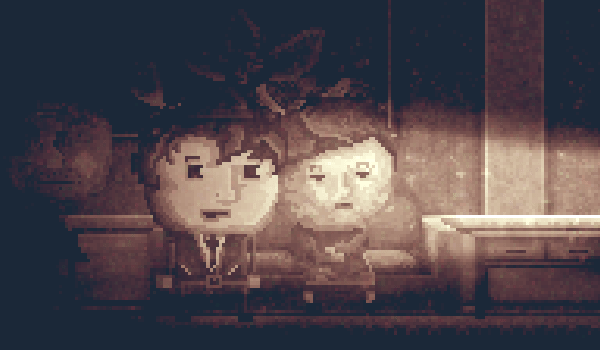 A pocket-pixel horror game, Distraint is the best game on Android right now. No it’s not action, or fun, or puzzle, or racing. It’s a life. Rated at fantastic 4.9/5 on the Store, Distraint is the story of Price, an aspiring real-estate banker, who has to force evict clients due on their loan payments. As he meets his “victims”, he learns lessons of life, while being haunted by horrors of pain his actions has caused them. Supported by a beautiful soundscape, Distraint is set to be followed by sequel soon, and this one needs a more wider reach.